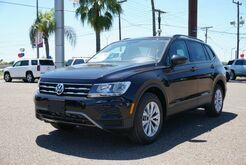 Sleek and sporty, the Volkswagen Tiguan is an SUV built with unsurpassed style in mind. 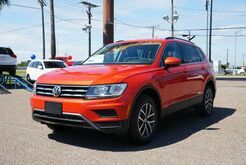 Aside from a spacious interior and stunning exterior, the Volkswagen Tiguan contains a number of features that pit it against some of the most luxurious SUVs in the game. 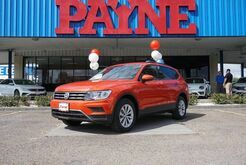 A high-resolution digital display, a Fender premium audio system and a blind spot monitor are just a few of the tech-driven features you'll find in the outstanding VW Tiguan. 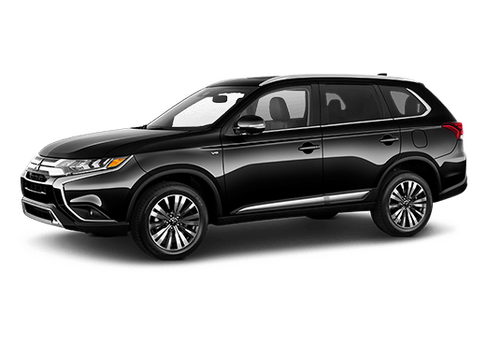 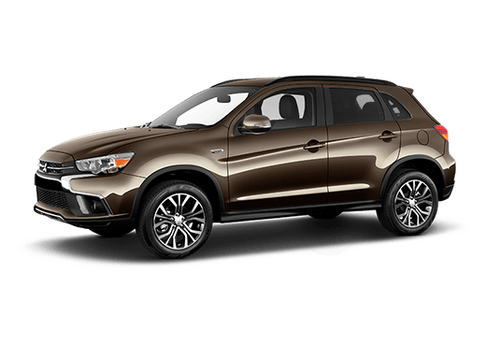 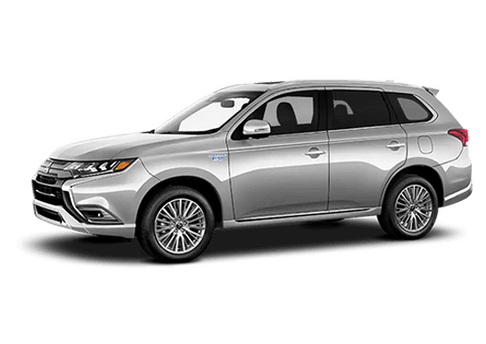 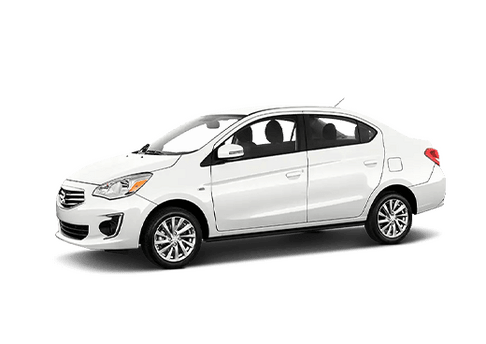 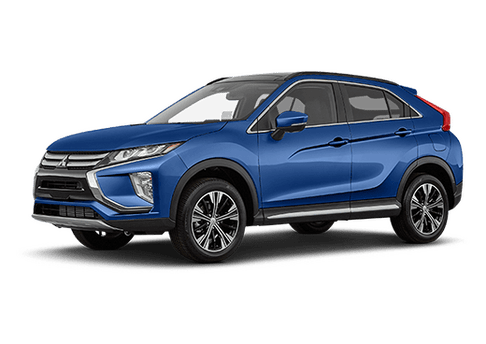 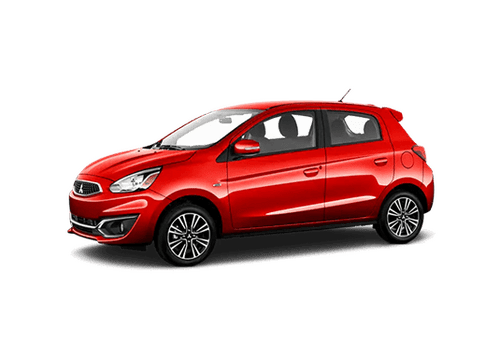 And when it comes to capability, its turbocharged engine boasts a powerful performance capable of navigating a wide range of terrains. 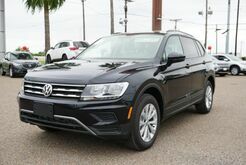 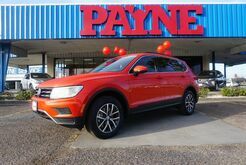 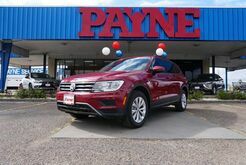 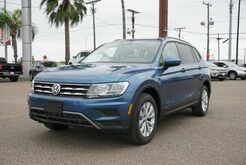 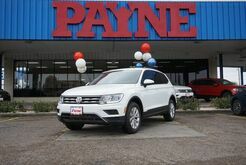 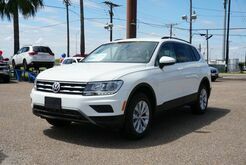 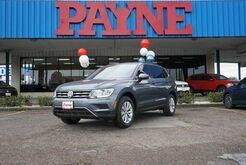 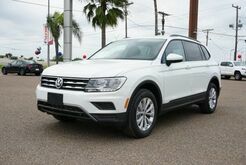 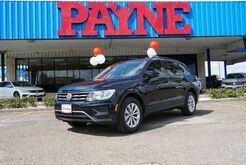 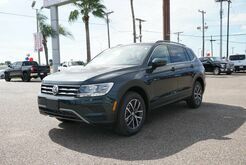 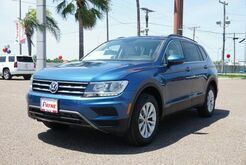 Whether you're in McAllen, Edinburg, Weslaco or Brownsville, stop by Payne Mission to test drive the Tiguan, or try your hand at the spacious Volkswagen Touareg today. 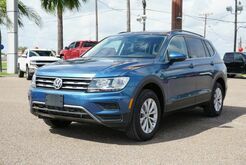 Whichever you choose, know that you're in good hands when you're in a Volkswagen.